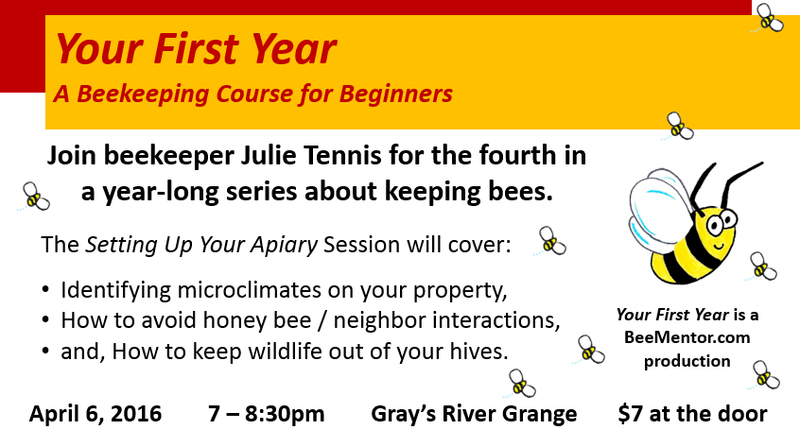 April Beekeeping class for our community! Town Hall Meeting on Tuesday March 8, 6:00 pm at Johnson Park. 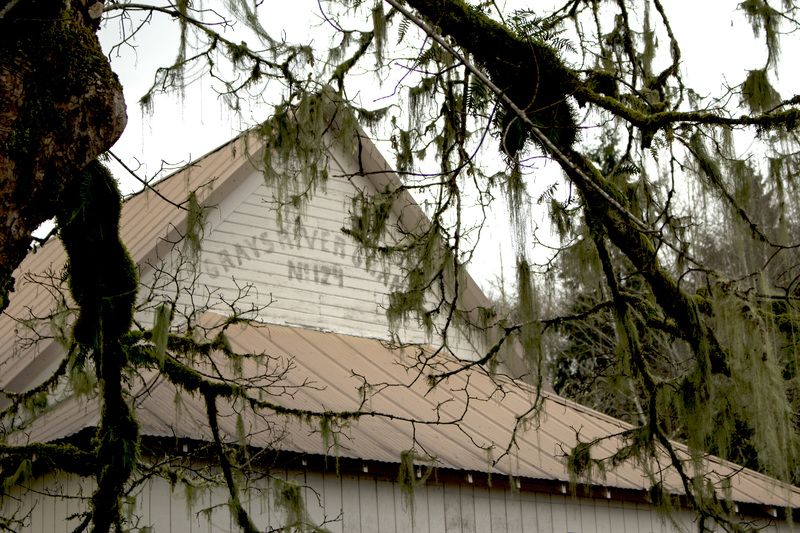 To discuss the future of Grays River Valley Center & recruit members/volunteers.